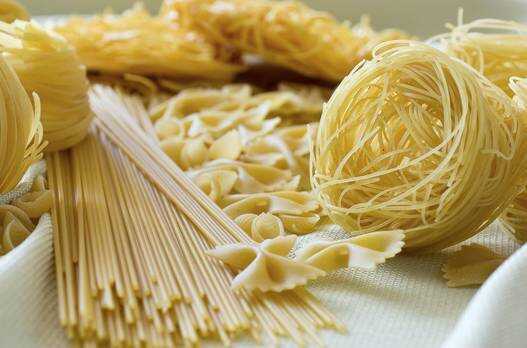 There are many types of pasta available and so many pasta alternatives. Yet, this mealtime staple still provides some mystery. Join us on Monday, April 22 from 6 to 7:15 p.m. as we share ways to transform “noodles” into healthy eating. Healthy Cooking Classes at HealthPoint Fitness-Cape are taught by HealthPoint Nutritional Services Coordinator Raina Childers-Richmond, MS, RD, LD. Cost is $5 for HealthPoint members and non-members. Click on SEhealth.org/Events or call (573) 986-4440 to register.